We have been serving realtors before and through the housing crisis, so we know what your business is like and how important the financial picture is to your success. Our experience in the housing market will benefit you in several ways. Government regulations and economic changes can effect the financial status of the office greatly. Maintaining profitability and cash flow are critical in a real estate operation. Our team of accountants will show you how to make that a reality. Your time is your most valuable asset. You want to be out with clients showing property and networking, not weighed down in accounting work. We will handle all of the back office financials while you do what you do best -- sell, sell, sell. We Wrote The Book On Real Estate Accounting...Literally. This is the definitive guide for real estate practices of all sizes on how to take advantage of the tax code and your cash flow. 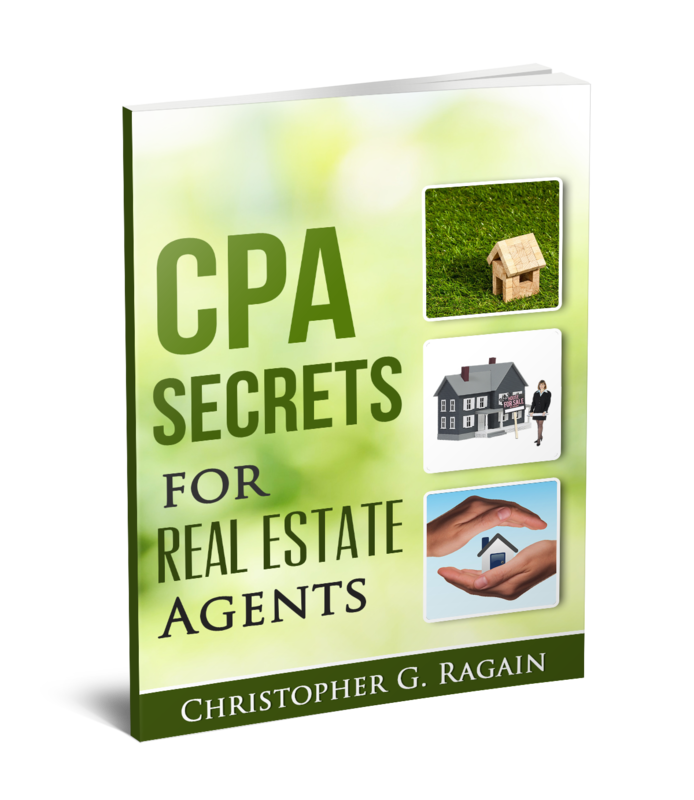 Discover the secrets known by accountants that can help any real estate agent run a successful, profit-making business. With the outlook for the housing market on the upswing, the industry is in a great growth position. However, government regulations and unprofessional standards set by some segments of the industry continue to be a big challenge for the real estate industry. Combine these pressures with supply fluctuations and the ever changing demands from sellers and buyers and it’s never been more important to have a strong financial plan in place to meet these demands. And as a special thank you for downloading our free CPA Secrets Guide, we’ve included our tips for online marketing to help you make an impact online that does the selling for you!